Come, let us worship the Lord together in Spirit and Truth! 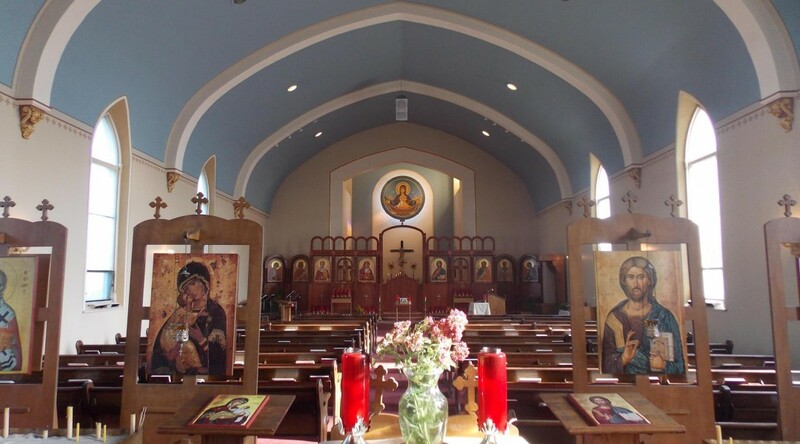 At St. Nicholas, we celebrate the the Divine Liturgy in English every Sunday. Please feel free to ask our priest, Fr. David, any questions you might have. We also encourage you to read about our story. 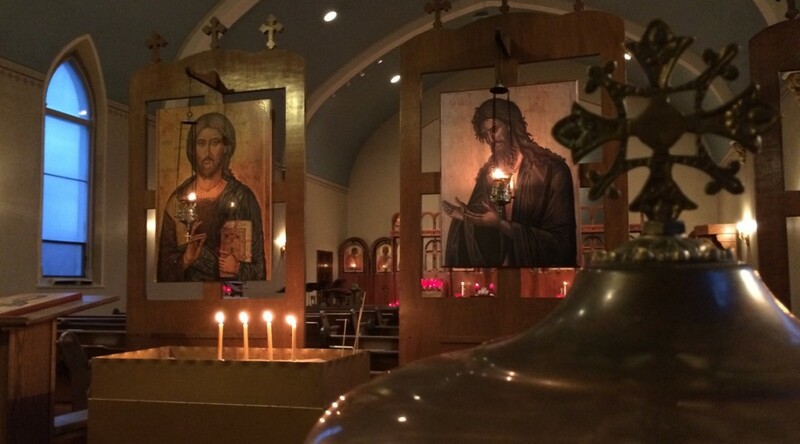 New to Orthodoxy? 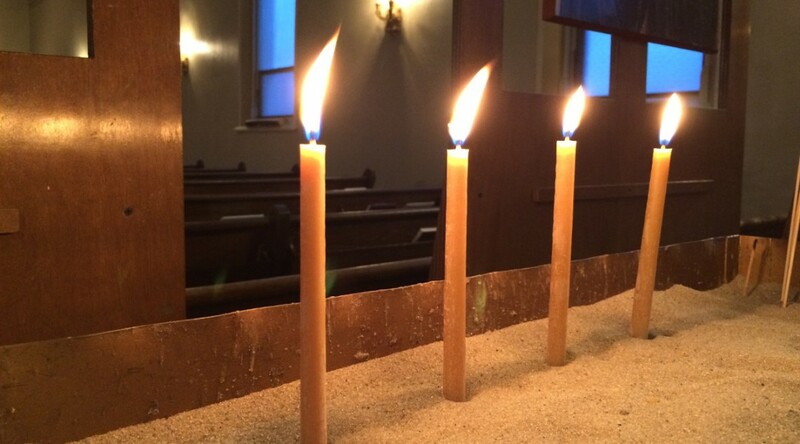 Here is an excellent article "First Visit to an Orthodox Church: Twelve Things I Wish I'd Known." Most of all, we invite you to pray with us.